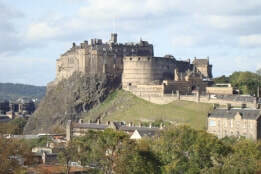 To complement your bespoke private walking tour of Edinburgh, my Edinburgh Essentials information directory will give you the information you need to help plan your visit effectively. Once you've booked a bespoke tour package you'll receive an email inviting you to set a login to securely access the directory of over 50 pages of information and advice. 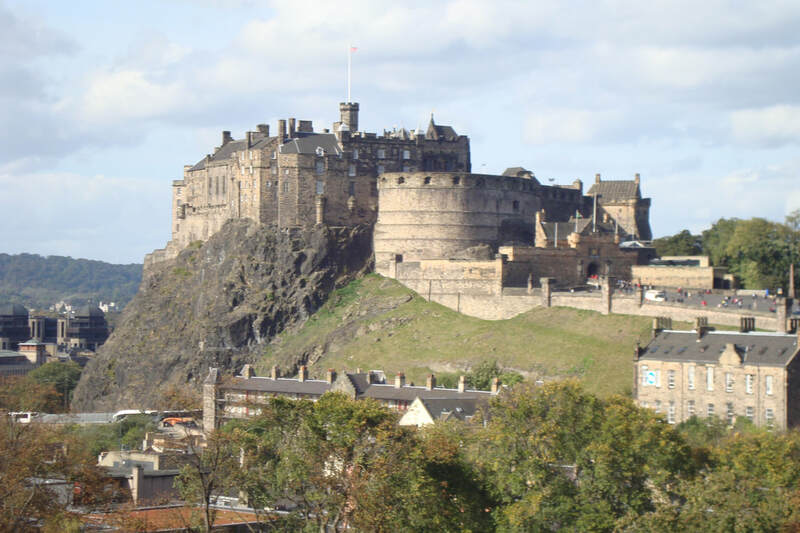 Click 'Log in' on the menu bar to see a list of all the information pages exclusively available to you, or use the search bar above to look across the whole Edinburgh Expert site for specific topics. ​Alternatively browse the links below to find everything you might need to know - and for anything not covered here, send me an email with your specific questions and I'll get back to you directly!